Unless you’ve been sleeping for the last 14 hours or haven’t gone on the Internet during that time, you’re well aware of the news that Sony Pictures and Marvel Studios have joined forces to bring Spider-Man into the Marvel Cinematic Universe. 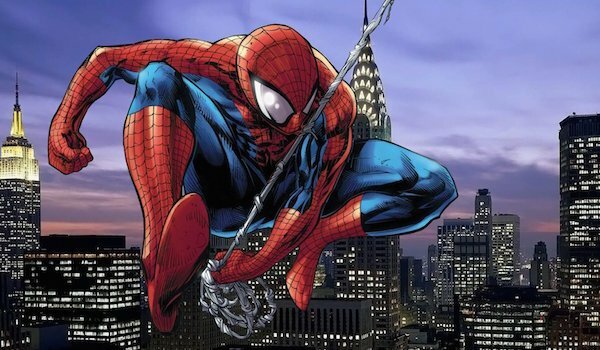 With their original plans for the Spider-Man film series scrapped, Sony will co-produce a new Spider-Man film with Marvel set for release on July 28, 2017, and before that, he’ll appear in a Marvel Studios film, establishing him as a major player in the MCU. It hasn’t even been a day since the news broke, but it’s already taken the internet by storm… well, the geek side of it, anyway. What’s only been a dream/hypothetical situation in the minds of fans is finally a reality. After years off on his own, Spidey will finally get to appear alongside other Marvel superheroes, and who knows, maybe the new films will be some the best non-comic book Spider-Man stories we’ll ever get. However, as exciting as this news is, there’s still a lot we don’t know about what Sony and Marvel have planned for the Web-Slinger in this new agreement. Here are the five most important questions that still need to be answered regarding Spider-Man’s new status quo between Sony and Marvel. 5. Will We Get Another Origin? The past two Spider-Man film series both told Spider-Man’s origin. There were minor details changed, but the basic premise was the same: teen gets bitten by genetically altered spider, teen discovers he has special abilities, teen becomes superhero after losing his Uncle Ben. Will the MCU retread this ground only five years after The Amazing Spider-Man told their version of the tale, or will we get an older Spider-Man that’s been established for years? One compromise between the two is the film covering Spidey’s early years in the opening credits, similar to The Incredible Hulk or Watchmen. Peppered throughout could also be some flashbacks of him learning from Uncle Ben when he was younger. Given that Spider-Man’s origin is as famous as Batman and Superman’s at this point, it might be wise for Marvel and Sony to cut to the chase and give us an experienced Wall-Crawler - but they may decide to retell the story again just so that they can feed the audience their own take. 4. What Does This Mean For The Planned Spinoffs? Sony’s original plan was to build a Spider-Man cinematic universe on their own with the help of spinoffs like Sinister Six and Venom. 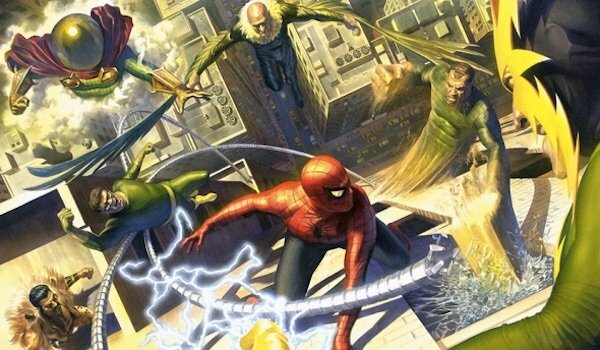 In fact, after the lukewarm response The Amazing Spider-Man 2 received, Sinister Six was pushed up to November 2016 and The Amazing Spider-Man 3 was delayed until 2018. 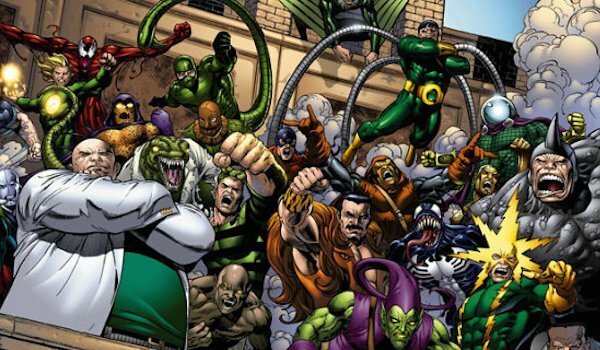 The word now is that Sinister Six has been delayed, but not shelved. Given that the plans to build Sony’s cinematic universe are kaput, how would a Sinister Six film work in this new continuity? Even if the new Spider-Man doesn’t get an origin story, there still needs to be build-up towards all these villains teaming up together to kill their sworn nemesis. Also, what does this mean for Venom? Could he still get his own solo adventure, or will they want to introduce him as an antagonist in one of the new Spider-Man films first? Obviously the priority right now is to get that next Spider-Man film out and get the character cemented in the MCU, but eventually Sony will have to make a decision to continue their spinoff plans or scrap them completely. 3. Who Will Direct The Film? As of yet, there hasn’t been any word on who will be directing the upcoming Spider-Man solo film. There’s a slim chance that Marc Webb could return since he was planning on directing The Amazing Spider-Man 3, but since this will be a fresh take on Spider-Man, bringing in a new creative mind is practically certain. 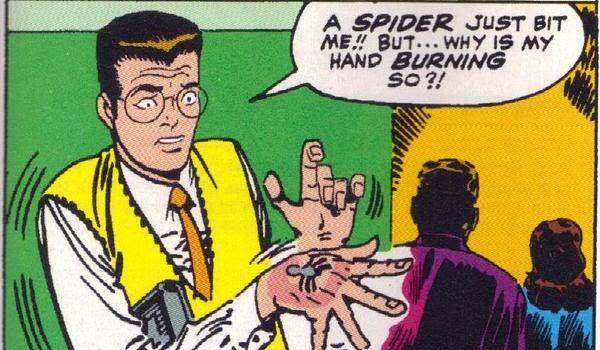 Now that Sinister Six has been delayed (more on that later), perhaps Drew Goddard could take the reins. He had to back out of his role as showrunner on Daredevil last year, but this could be his chance to lead the charge for another MCU project. Of course, there’s also a good chance that a newcomer will be brought on board, whether it’s a veteran director or an up-and-coming filmmaker that put out a good product and is being given the opportunity to direct a blockbuster. Whoever is chosen, they’ll need to make sure they establish a tone and style that differentialtes from what Sam Raimi and Marc Webb did in their movies. 2. Who Will Be The Main Villain? Aside from Batman, Spider-Man arguably has the best rogues gallery of all time, so the new Spider-Man series will have no shortage of villains to use. However, it’s key that for a new take on the web-slinger he gets an adversary that is powerful, well-developed, and one the audience will enjoy watching. They may decide to take the safe route and just use someone that’s already been seen in one of the previous series, like Green Goblin or Doctor Octopus. On the other hand, if the new movie really wants to distinguish themselves from the previous movies, they could pick a villain that hasn’t been seen in live-action yet, like Mysterio, Kraven the Hunter, Vulture, Scorpion, etc. Doing that would provide a refreshing change of pace and could be a proper step in terms of meeting a Spidey who is already an experienced crime fighter. 1. Who Will Play Spider-Man? This announcement wasn’t good news for everyone. 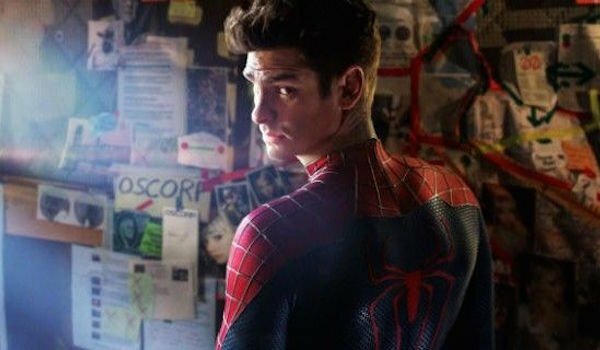 As a result of the new direction Sony and Marvel are taking together, it’s being reported that Andrew Garfield won’t return to play Peter Parker in the new Spider-Manmovie. Whether you thought Garfield played an amazing Spider-Man (pun completely intentional) or didn’t care for him in the role whatsoever, The Amazing Spider-Man 2 was his last performance as Spider-Man, and a new actor will be hired. The question now is who they will pick to play the third cinematic iteration of the wall-crawler. Will they go with someone younger than who we’ve had before or older? We have some guesses of our own, but if it’s true that Spidey will make his first MCU appearance in Captain America: Civil War, then we should know who will wear the mask by the end of the year, if not in the next few months.